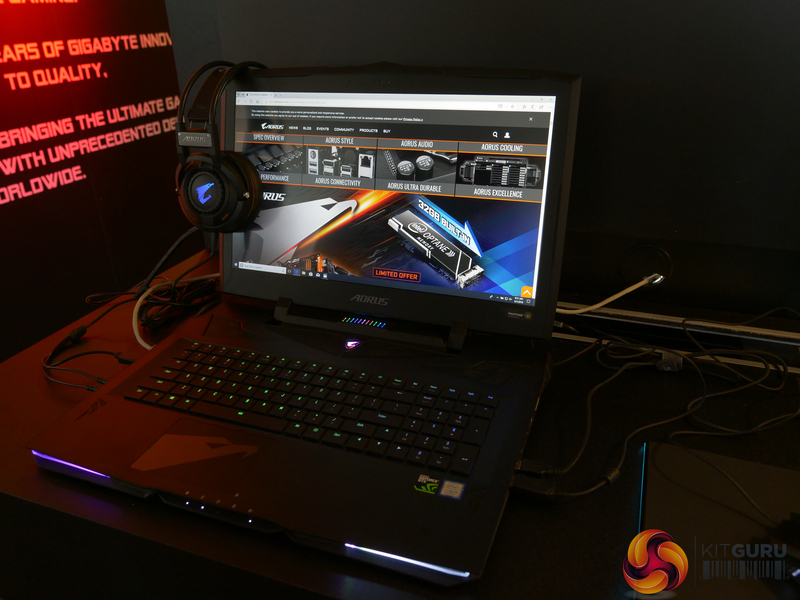 Gigabyte has unveiled a whole host of laptops during Computex, under both its own banner and its gaming arm, Aorus. 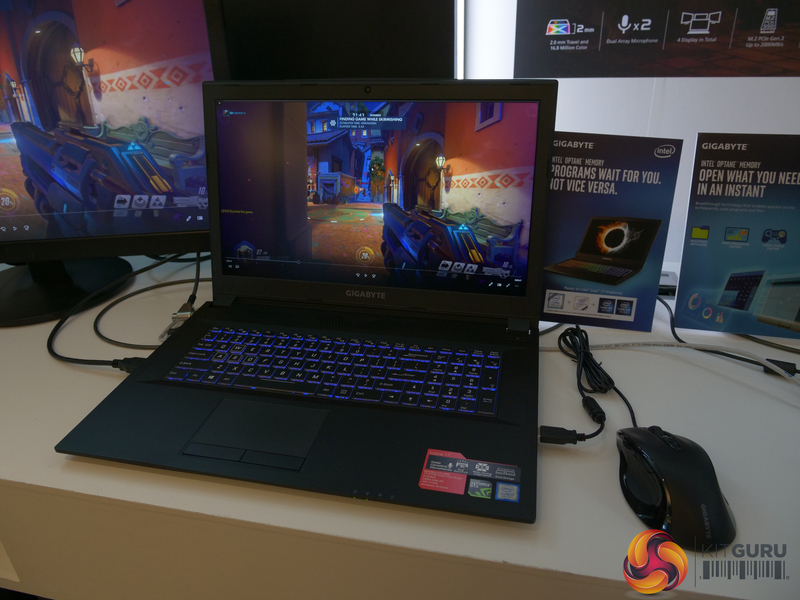 The highlight, however is the Gigabyte Sabre series, which is the world’s first laptop to pack Intel’s brand new i7+ platform. 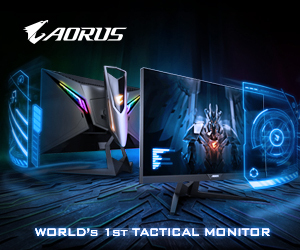 Taking on board feedback from gamers, Gigabyte has improved its Sabre series to include 120Hz HD displays with a 3ms response time, perfect for competitive gaming on-the-go. Respective buyers are offered the choice between Intel’s 8th generation Core i7 processors, or bump up to Coffee Lake’s brand new i7+ for the first time ever. This is paired with Intel’s Optane memory technology to help speed up the read and write speeds of storage devices. 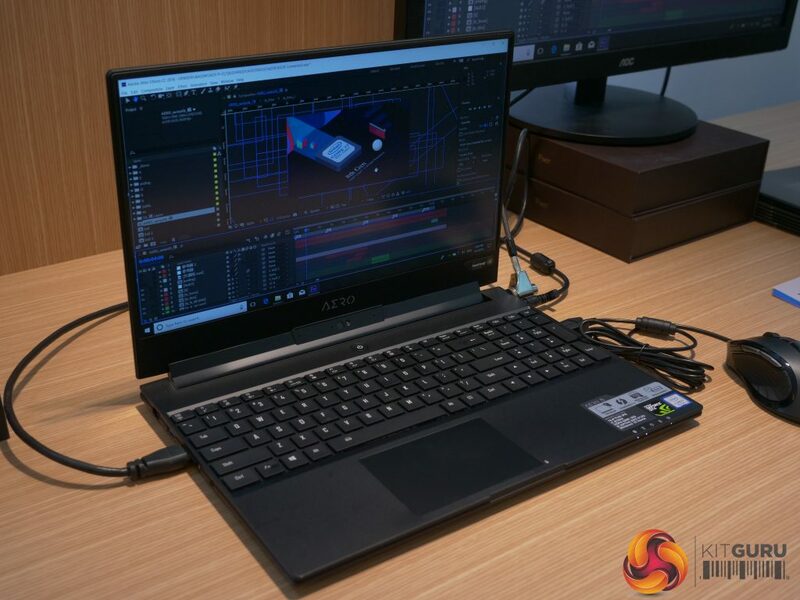 It’s not all function over form here, as Gigabyte has endowed its Sabre series with an RGB-backlit keyboard and a wide range of connectivity to hook other devices up, from a mini DisplayPort to HDMI, Thunderbolt 3 and USB Type-C for VR compatibility. 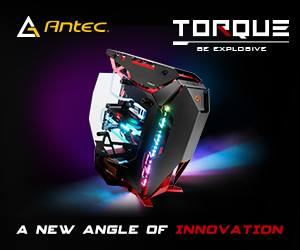 Gigabyte’s Aero series focuses on the professional and the gamer alike, built with content creation and 3D modelling in mind. 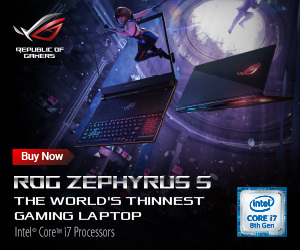 The Aero 15X is packed with an 8th generation Intel 6-Core mobile i7-8750H processor, Gigabyte doesn’t delve into what powers the Aero’s graphics. One of its primary defining features, however, is the world’s first 5mm bezel X-Rite Pantone-certified display. Portability is a defining factor for the Aero, allowing users to work on the go. Lasting a potential 10 hours, all of this is packed in a small 1.8cm thin chassis and is light to boot. Under the gaming brand Aorus, Gigabyte introduces three brand new laptops with improved processors. The mid-range Aorus X5 and X7 DT house an Intel Core i7-8850H, while the high-end X9 DT reaches for the skies with an overclockable Intel Core i9-8950. Graphics solutions for the Aorus X5 and X7 DT weren’t made known, however the X9 DT utilises Nvidia’s GTX 1080. 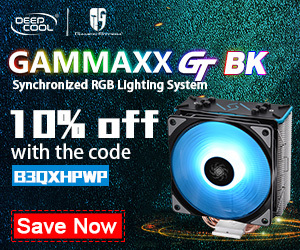 Continuing the partnership with Nvidia, all displays are X-Rite Pantone-certified panels with G-sync at 144Hz, as well as Dolby Atmos surround sound. Pricing and availability of each of the models has yet to be revealed, but this article will be updated to reflect new information as it comes to light. KitGuru Says: It looks like Gigabyte has made sure that there’s something for everyone within its new line-ups. 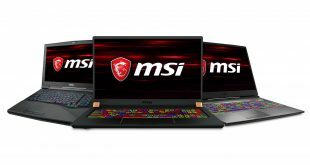 Which laptop interests you the most and why?